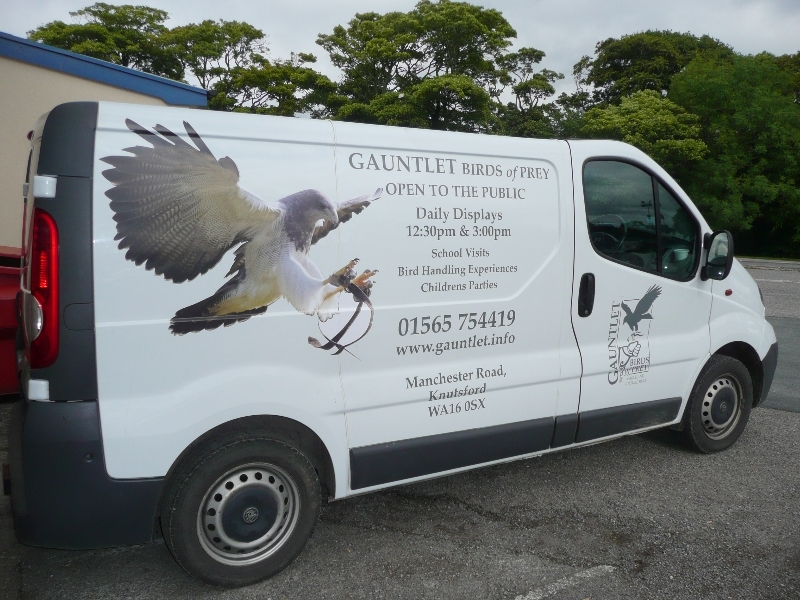 At Tell Tale Signs we provide a wide range of vehicle graphic solutions from temporary magnetic panels, to full colour digital prints. 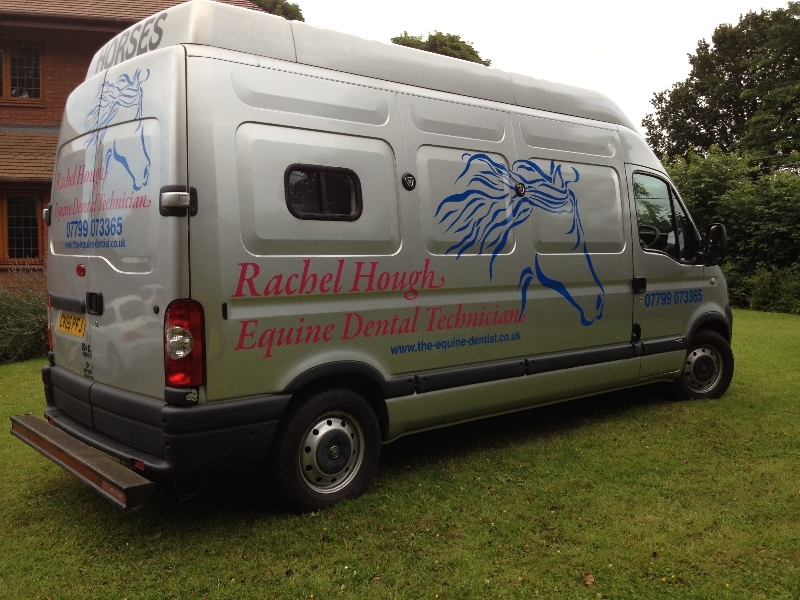 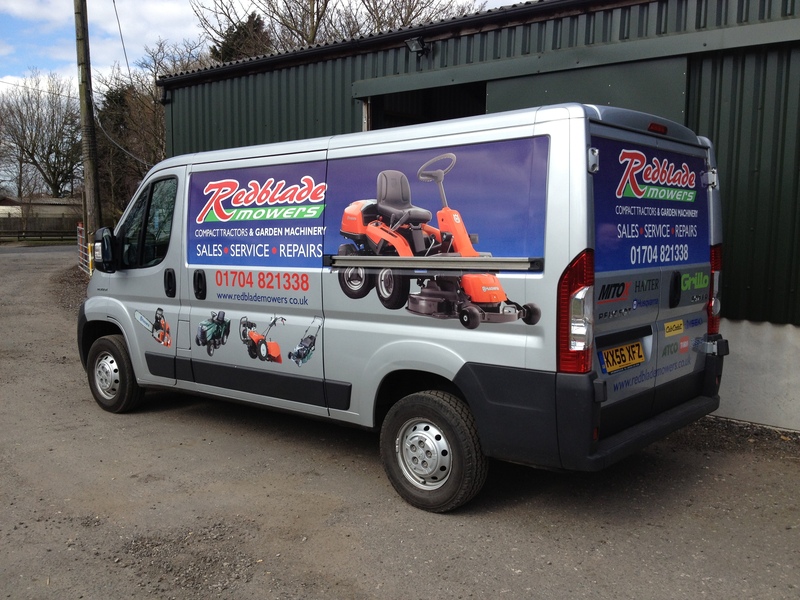 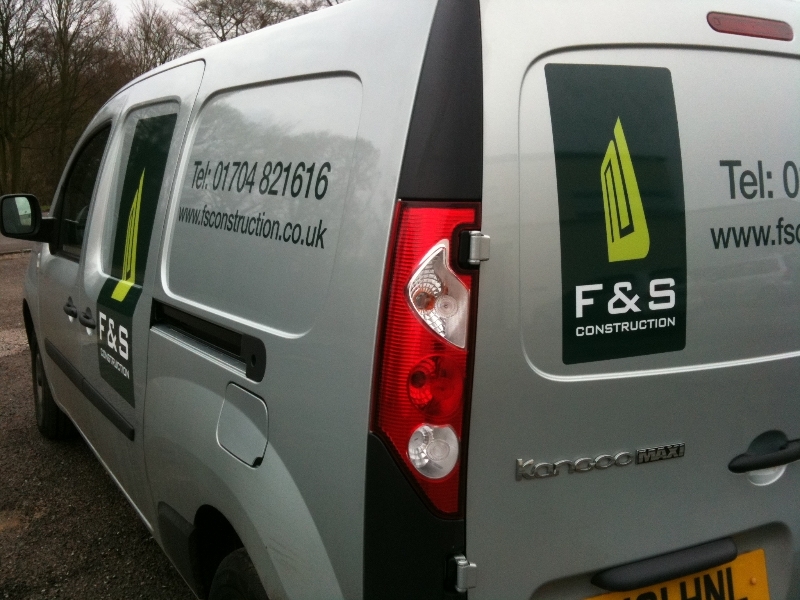 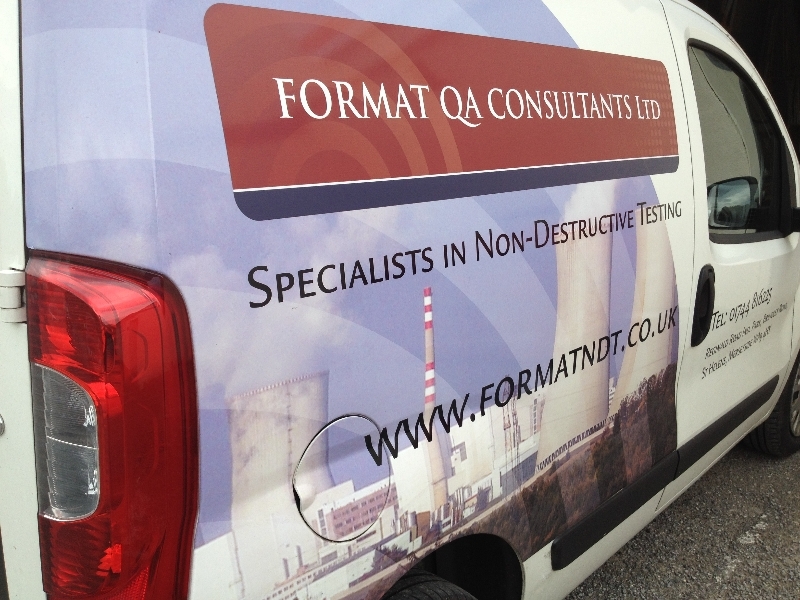 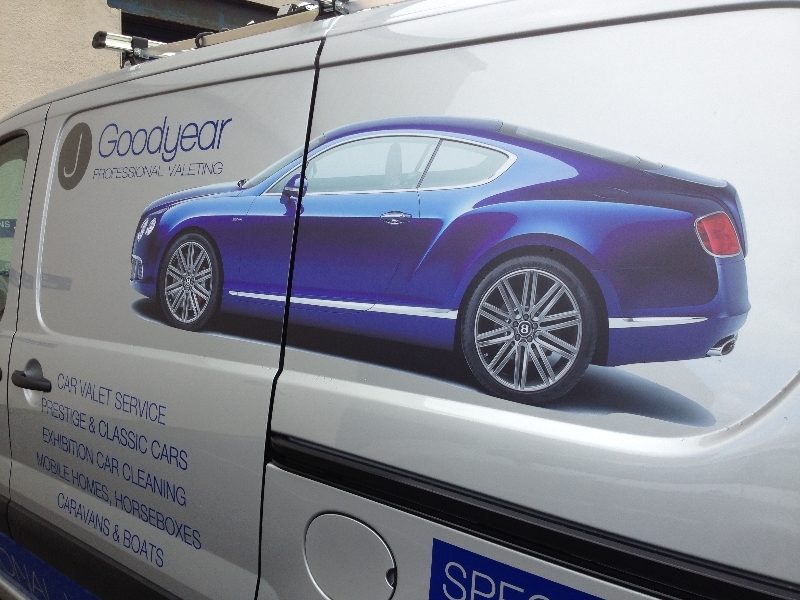 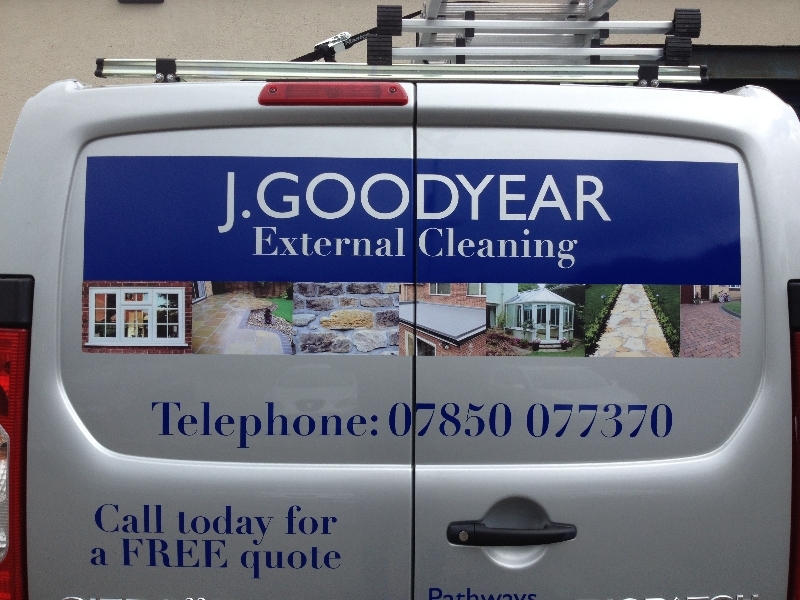 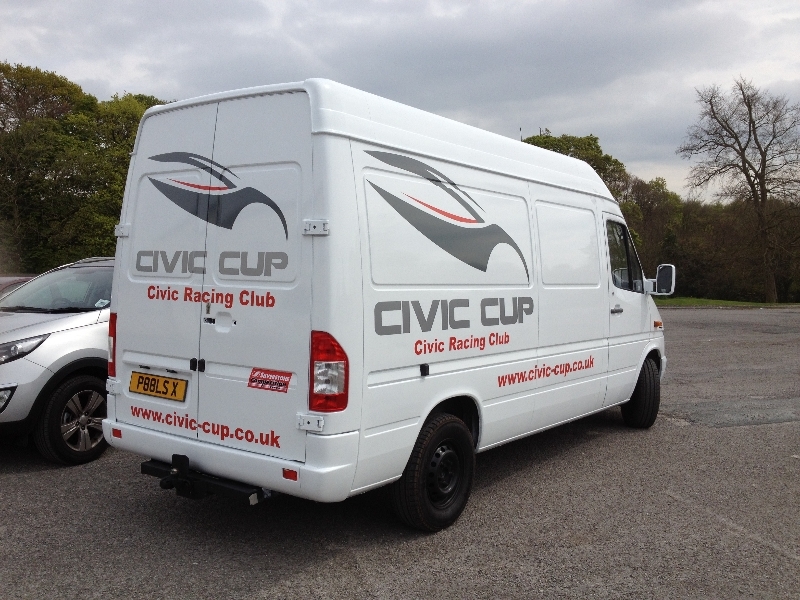 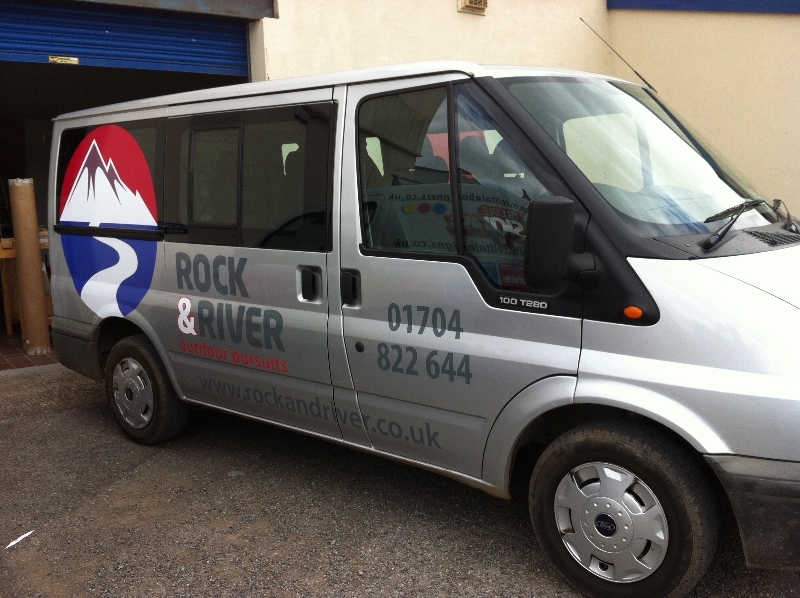 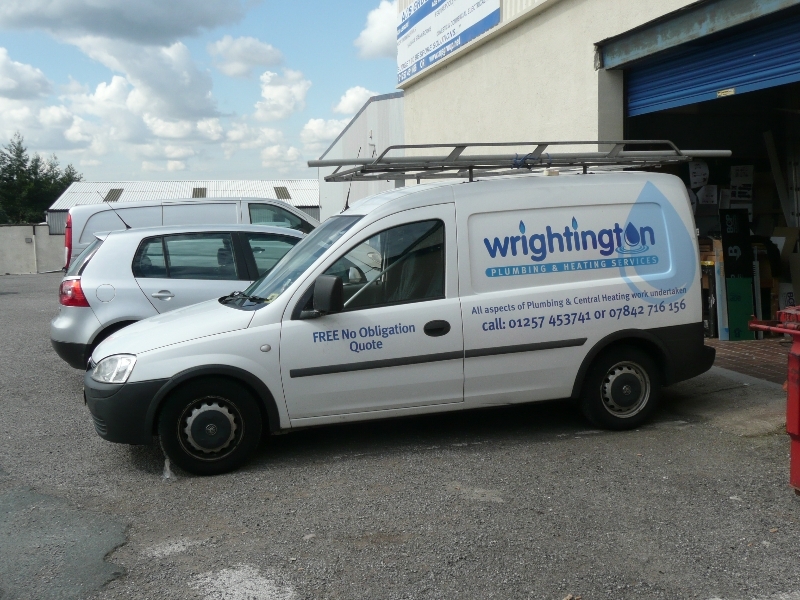 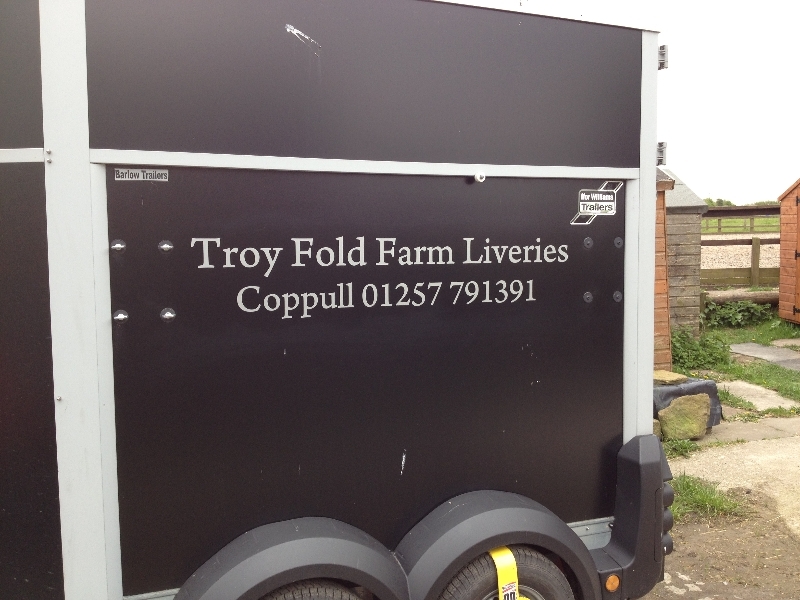 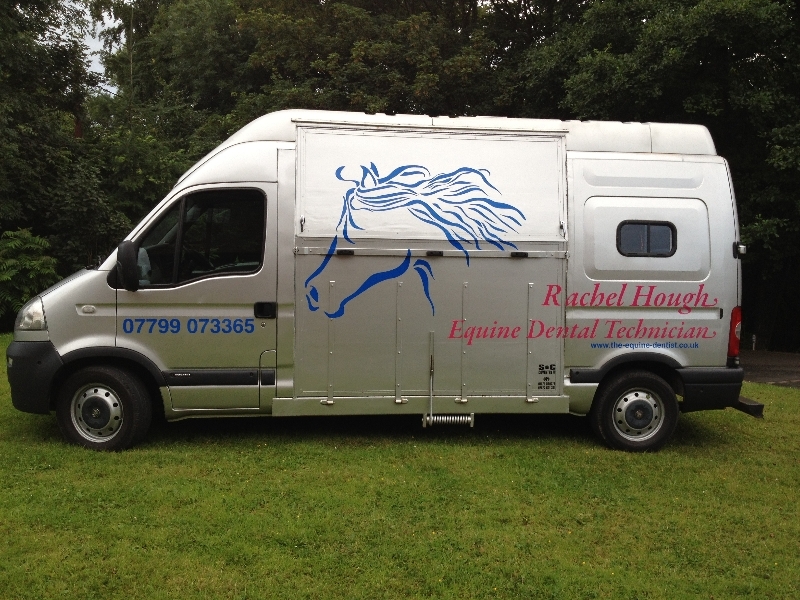 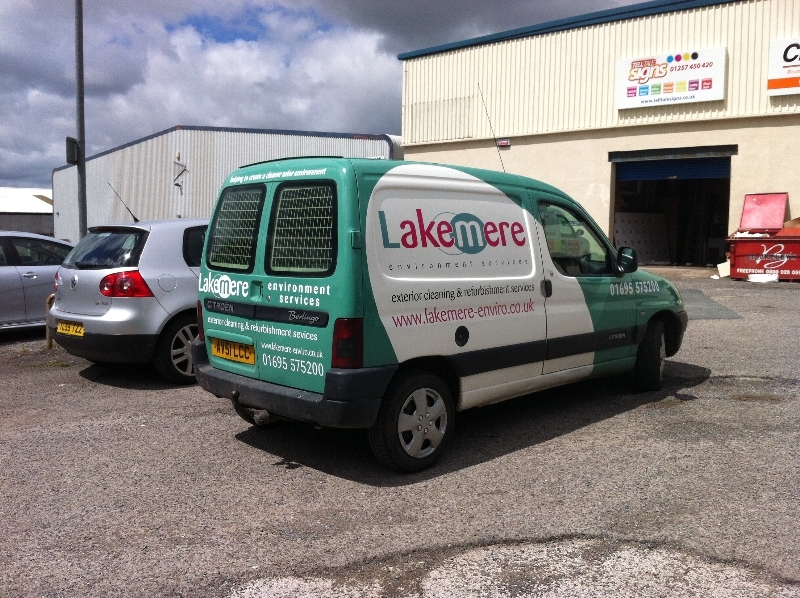 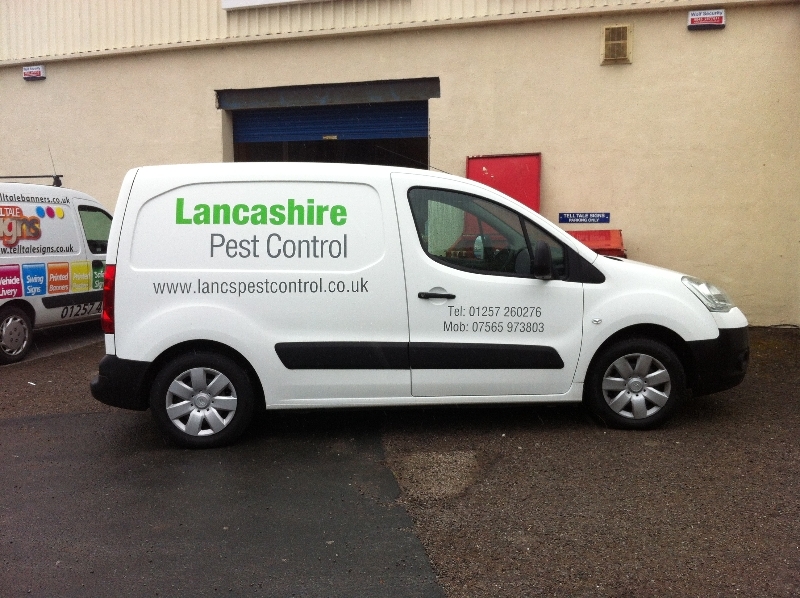 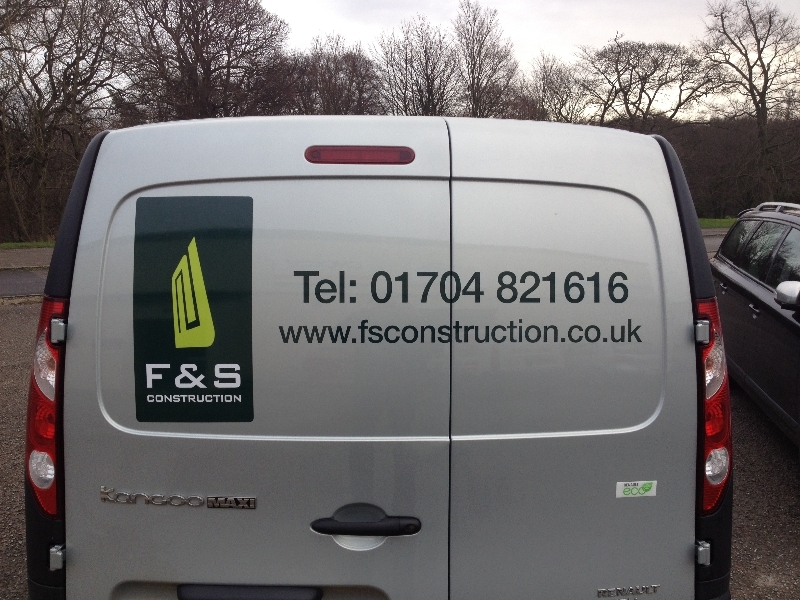 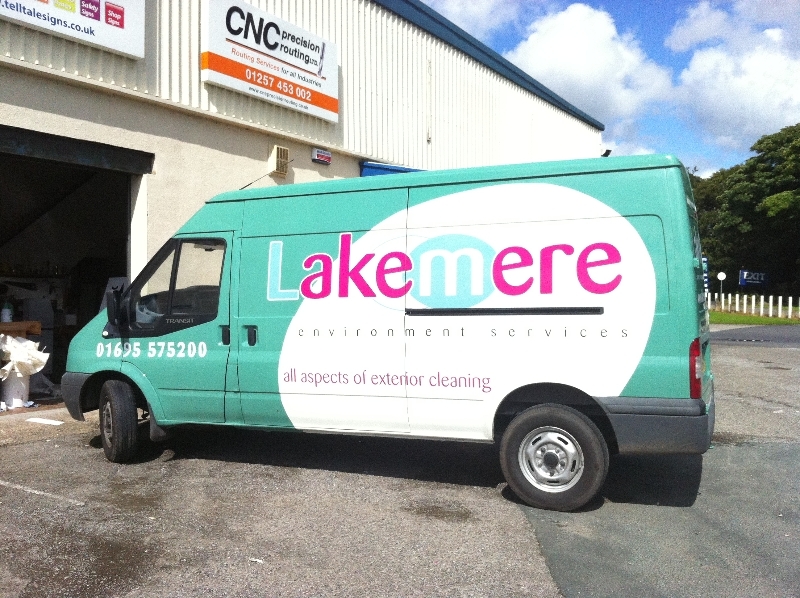 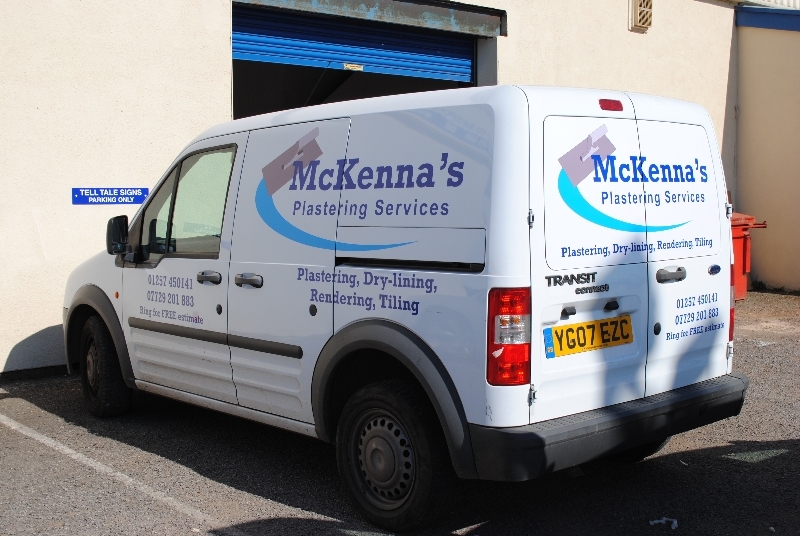 We can provide a vehicle graphic solution to meet different budgets from vinyl lettering to digital imagery. 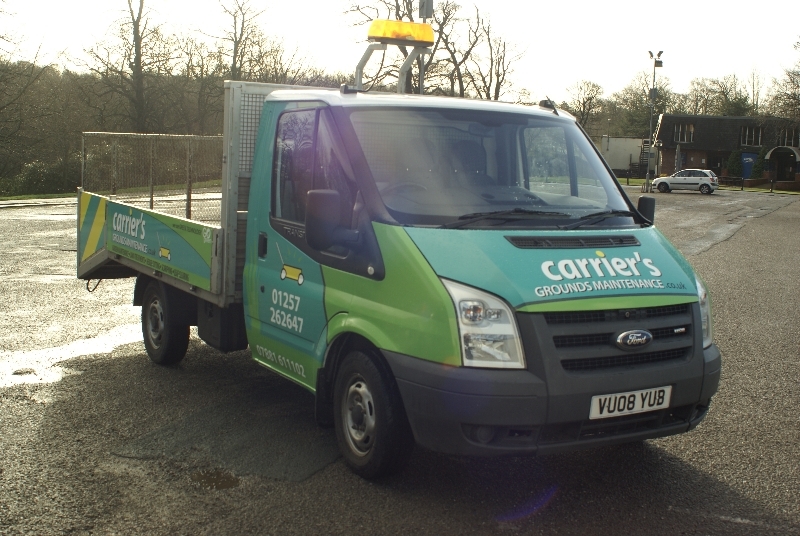 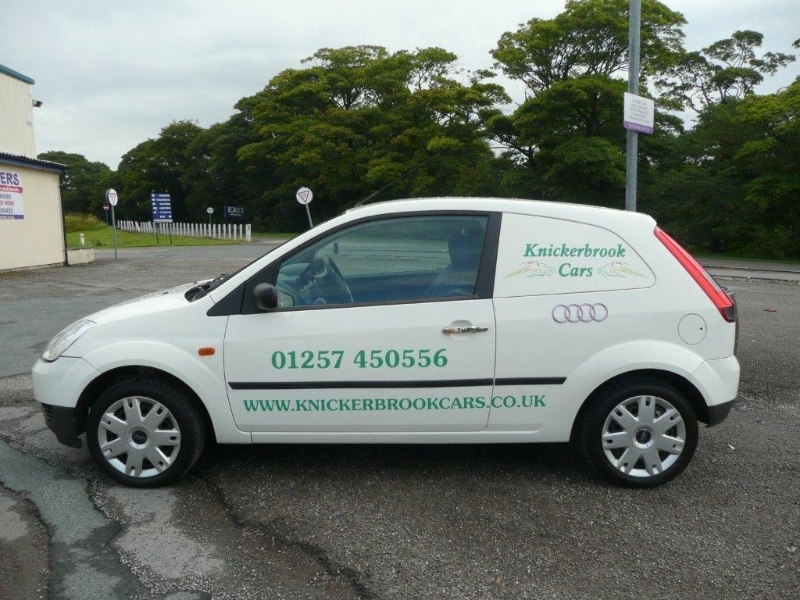 We can cater for any amount of vehicle from a one off vehicle to a large fleet of vehicles we can provide the solution.